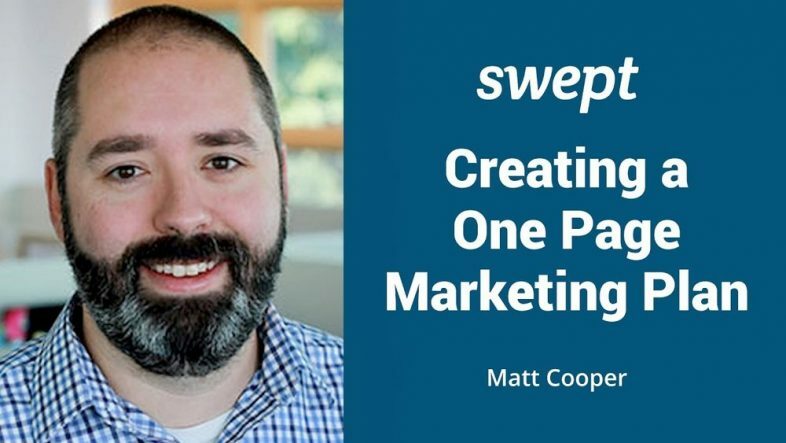 Matt Cooper put all 15+ years of his marketing experience to use when designing this workshop. He starts off this session by helping you identify who you should market to. You’ll then work on choosing the best marketing channels for your business, and by the end of the hour, have crafted a message that will resonate with your ideal client. 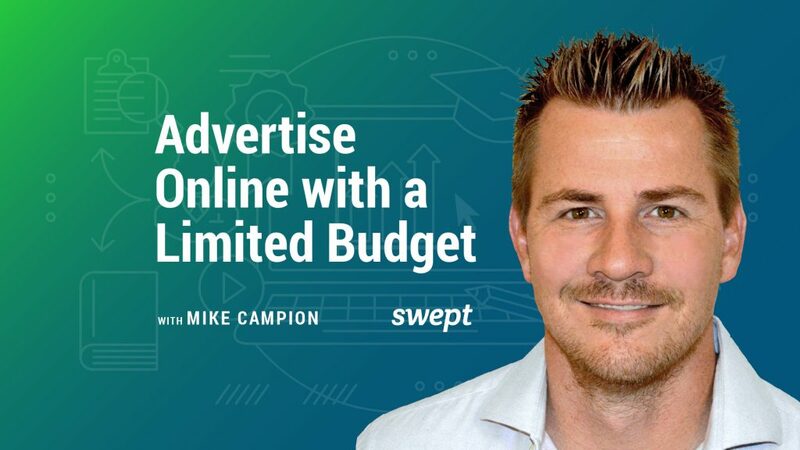 In this live webinar Grow My Cleaning Company podcast host Mike Campion walks Swept customer Peter Reynolds of On Point Cleaning through the in’s and out’s of advertising online on a budget! 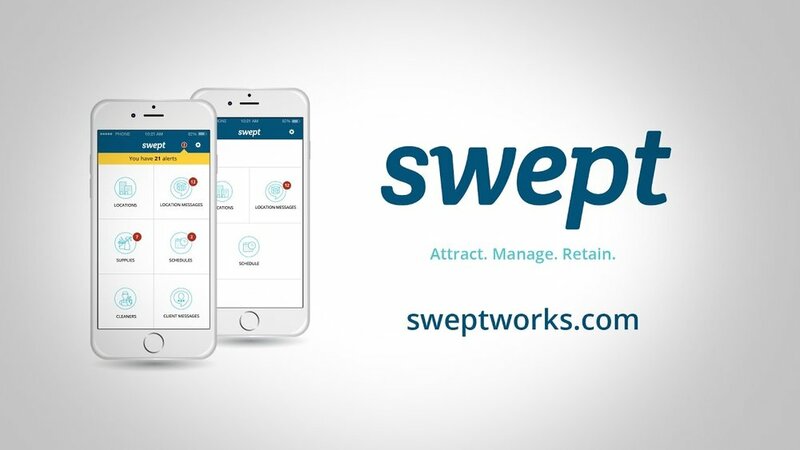 In this webinar leading cleaning business coach, social media, and online lead generation strategist, Lisa Macqueen will cover how to use social media, specifically LinkedIn, to generate more leads for your janitorial business. 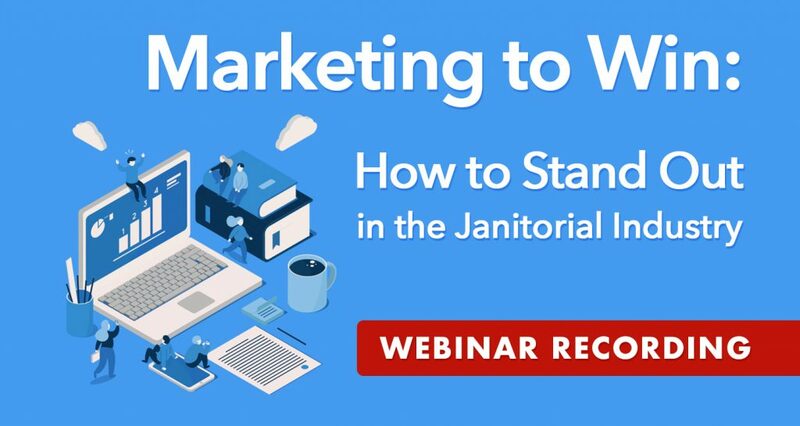 In this webinar, longtime entrepreneur and janitorial industry veteran Mark Anderson lays the foundation for a strong marketing strategy that will set you apart from the pack.